Most lawyers are aware of one of the biggest risks inherent in practicing full time: It can be lonely at the top. If you work too hard and neglect life, your family and friends may end up hating you, and in some cases, may all leave. If the stress of lawyering, or the associated long hours, aren't making you an intolerable mess for your family to be around, consider yourself blessed. But if you feel like you may be headed in that direction soon, it may be a good idea to take some time to take stock of where you are and what you can do to change the course your on. Parenting and lawyering at the same time is not easy. Support may be available, but you need to be willing to accept it. When it comes to the rank and file of BigLaw, one firm is trying to make big firm family life a little bit better. In addition to the generous parental leave of six to seven months for partners and 18 to 22 weeks for associates, Kirkland & Ellis recently founded the in house parental support group Parent Link. Parent Link promises to help firm members by creating a support network for attorneys with families. The idea is to allow firm lawyers to bond over the shared experience of trying to parent while lawyering, as well as exchange tips and tricks. Additionally, the support group will hold discussions on various topics including education and school, food allergies, sleep training babies, internet safety and more. One of the focuses of the group is to de-stigmatize parenting for lawyers, and particularly the negative attitudes men have towards taking parental leave. 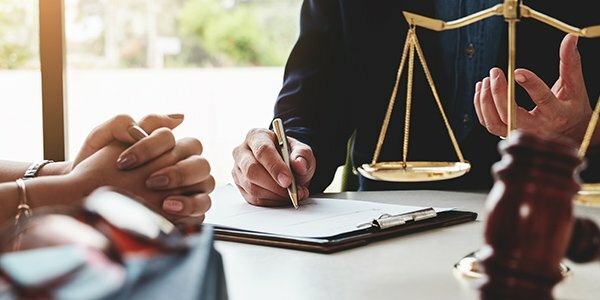 It has been found that male attorneys often cut their parental leave short over the fear of missing out on career advancement opportunities, or being perceived as weak. Can This Work at a Small Firm? While Kirkland's group may benefit from the massive size of the BigLaw firm, smaller firms might be able to construct similar parenting groups by joining forces with other local small firms. All it really takes is a little commitment, a listserv, and a bit of time to get set up.